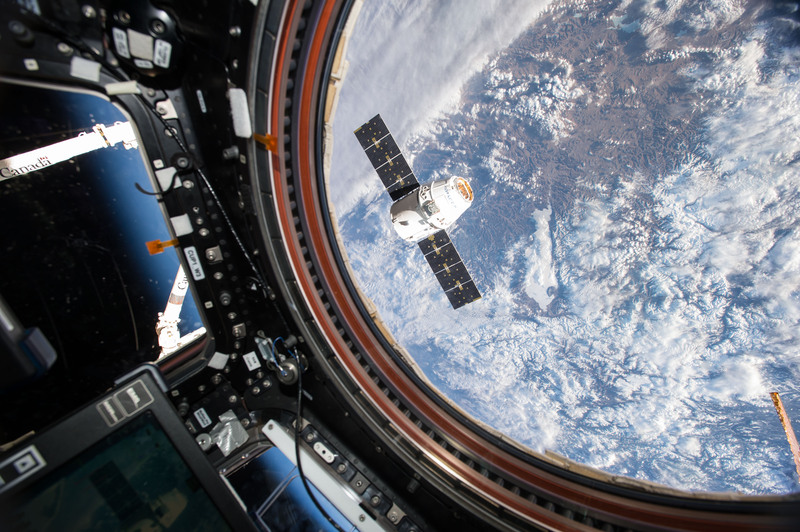 NASA astronaut Tim Kopra captured an image of the SpaceX Dragon spacecraft, on the company's eighth Commercial Resupply Services mission, from the Cupola Module of the International Space Station during Expedition 47 in April 2016. Reporters may attend the briefing at Johnson or ask questions by calling the Johnson newsroom at 281-483-5111 no later than 1:45 p.m. Aug. 24. 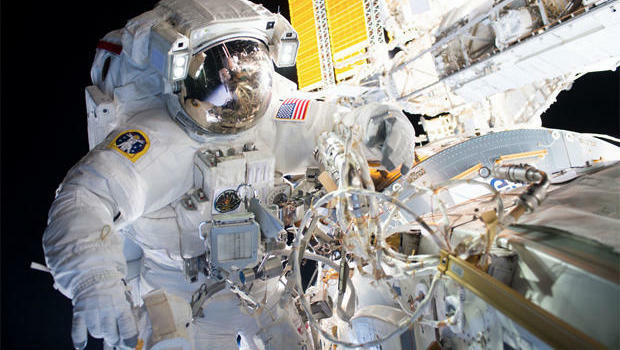 This will be the 195th spacewalk in support of space station assembly and maintenance, the fifth of Williams’ career and the second for Rubins. 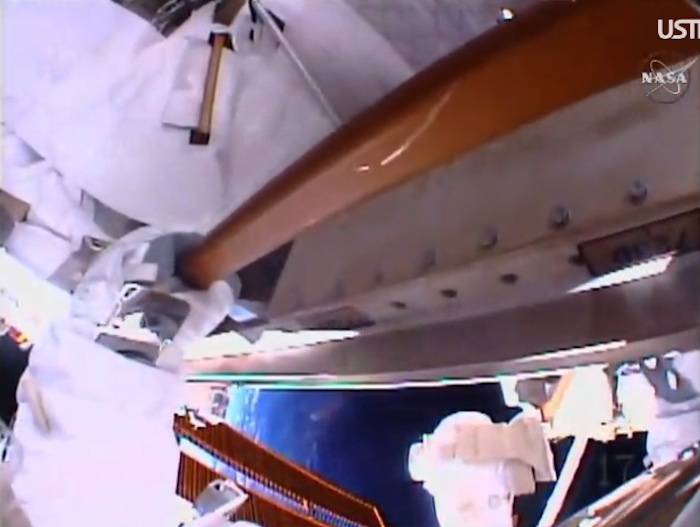 As was the case for their first spacewalk together Aug. 19, Williams will be designated as extravehicular crew member 1 (EV1), wearing a spacesuit with a red stripe, while Rubins will be EV2, wearing a suit with no stripes. 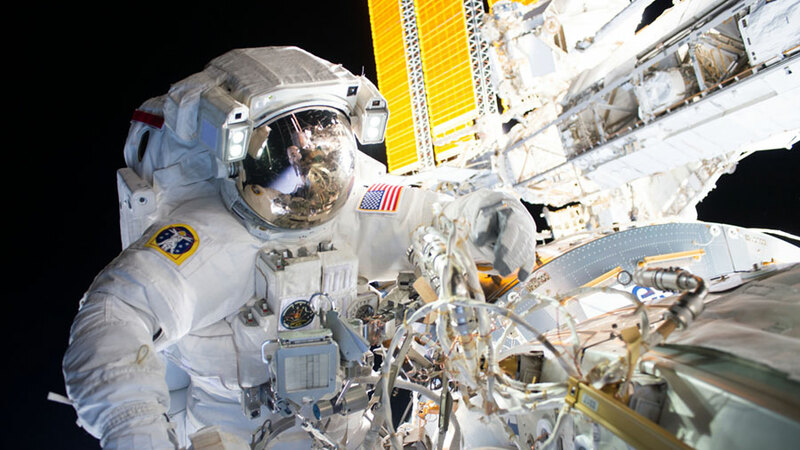 0 Astronaut Jeff Williams is pictured Aug. 19 during a spacewalk to install an international docking adapter. 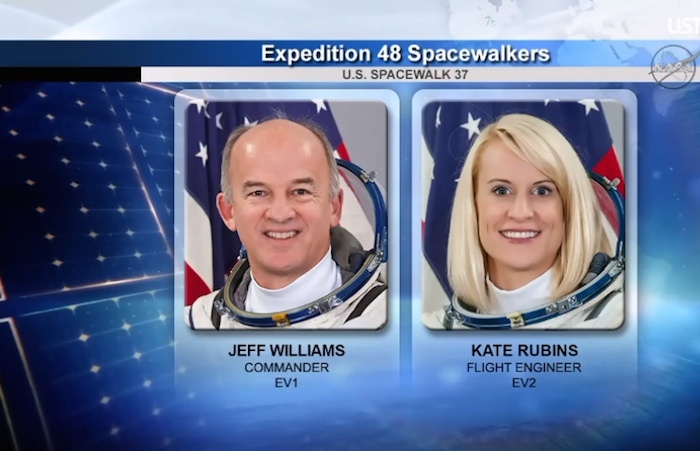 Commander Jeff Williams and Flight Engineer Kate Rubins are going back outside the International Space Station Thursday morning for their second spacewalk in less than two weeks. 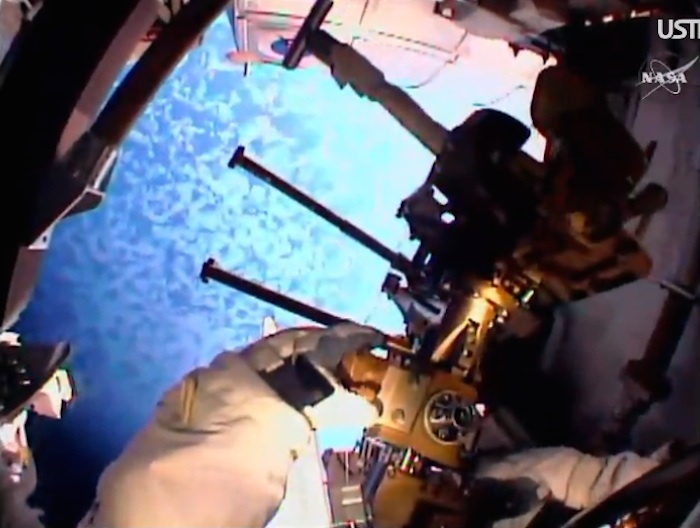 The duo will retract and cover a thermal control radiator no longer being used and install lights and a new high definition camera for better views of Earth and the station structure. Less than a week after they complete that spacewalk, Williams will return to Earth with his Expedition 48 crewmates Oleg Skripochka and Alexey Ovchinin. The two cosmonauts are checking their Sokol launch and entry suits today and packing the Soyuz before next week’s ride home. They will undock from the Poisk module Sept. 6 inside the Soyuz TMA-20M spacecraft and land in Kazakhstan ending their 5 ½-month mission. As always, advanced space science is continuing aboard the orbital laboratory. Japanese astronaut Takuya Onishi gathered research samples for return to Earth aboard the home-bound Soyuz spacecraft. Over the weekend, Rubins completed a DNA sequencing process for the Biomolecule Sequencer study that could possibly benefit crew health and identify life in space. Body samples were also collected today for the Multi-Omics study observing the changes to an astronaut’s metabolism and immune system. Space station commander Jeff Williams, shown here during a spacewalk Aug. 19, will venture back outside Thursday with crewmate Kate Rubins to retract a cooling radiator, install a high-definition TV camera and inspect struts attached to a solar array rotation mechanism. If time is available, they also may install a second HD camera, lock down brake handles on an astronaut equipment cart and photograph the insulation on a high energy physics experiment that has experienced cooling problems. 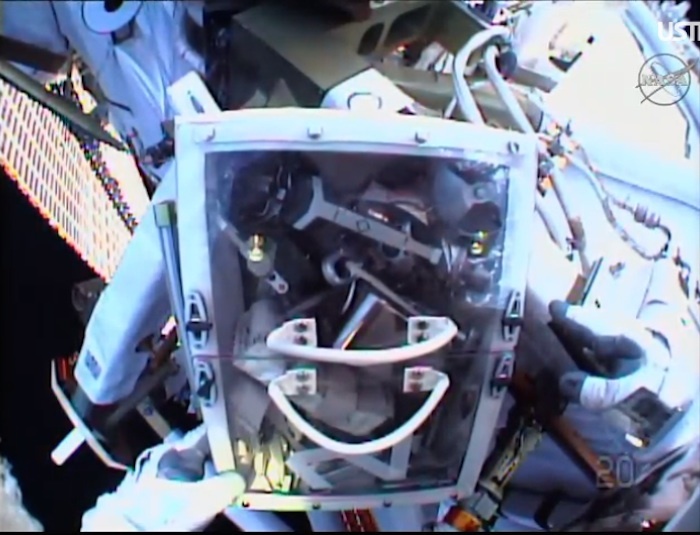 Floating in the Quest airlock module, Williams and Rubins plan to switch their spacesuits to battery power around 8:05 a.m. EDT (GMT-4), officially kicking off U.S. spacewalk 37, the 195th in station history, the fourth so far this year, the second for Rubins and the fifth for Williams, the commander of Expedition 48. The spacewalk will come less than a week before Williams, Soyuz TMA-20M commander Alexey Ovchinin and flight engineer Oleg Skripochka return to Earth, descending to a parachute and rocket-assisted touchdown on the steppe of Kazakhstan Tuesday night (U.S. time) to close out a 172-day mission. Bringing his fourth spaceflight to a close, Williams will set a new U.S. space endurance record of 534 days overall, moving him up to 14th on the list of most experienced space fliers. Russian cosmonaut Gennady Padalka holds the world record with 878 days in space over five flights. 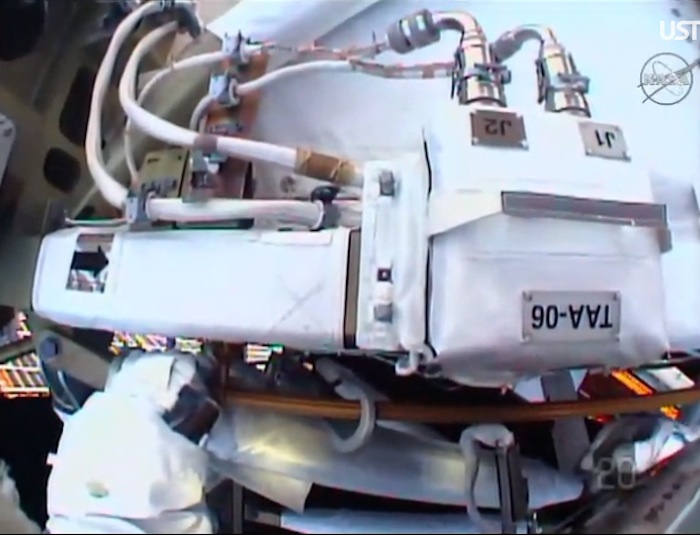 As they did during a spacewalk on Aug. 19, Williams, call sign EV-1, will be wearing a suit with red stripes Thursday and helmet camera No. 17. Rubins, EV-2, will be wearing unmarked suit with helmet camera No. 20. 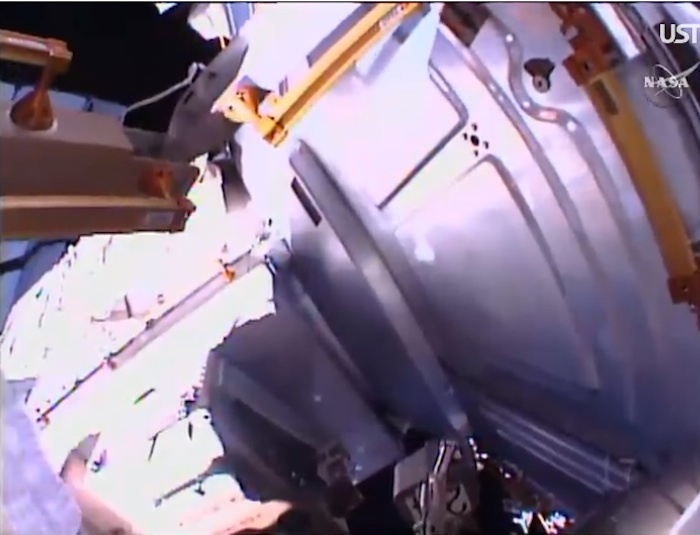 After exiting the airlock, the astronauts will make their way to the left end of the space station’s main solar power truss to retract the Trailing Thermal Control Radiator, or TCCR (pronounced TICK-er) attached to the port-6, or P6, solar array. 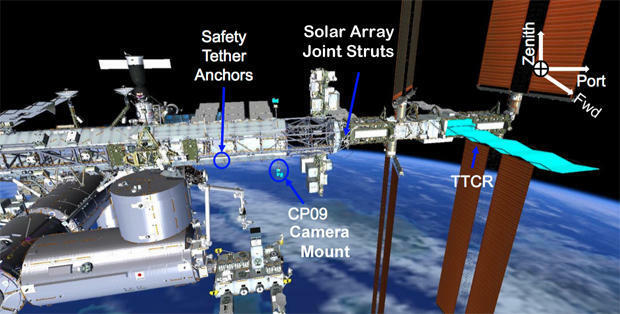 The radiator initially was used to provide cooling when the P6 truss segment was mounted on top of the space station during the lab’s initial assembly. The radiator later was stowed and the P6 segment was moved to its permanent location on the left end of the power truss. 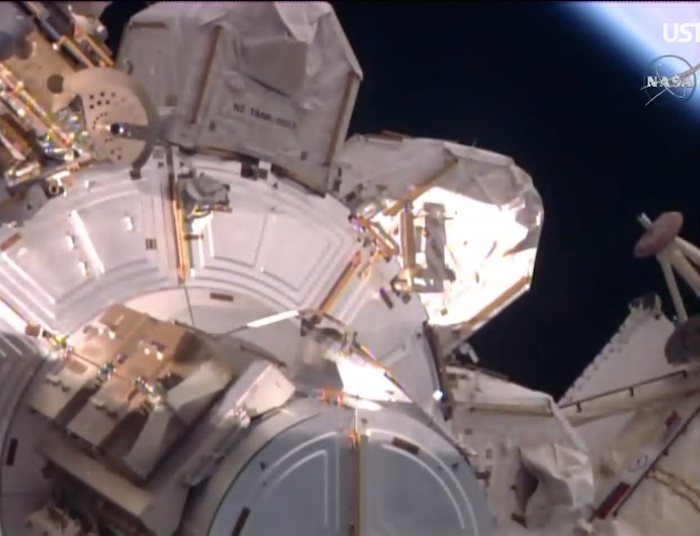 Spacewalkers Williams and Rubins will spend most of their time Thursday on the left side of the space station’s power truss. The radiator, shown in tourquosie above, will be retracted before a new camera is installed on the lower side of the truss. But the TCCR was re-extended in 2012 as part of troubleshooting to locate a leak in the cooling system. The leak was traced to a different component and the radiator was exonerated. 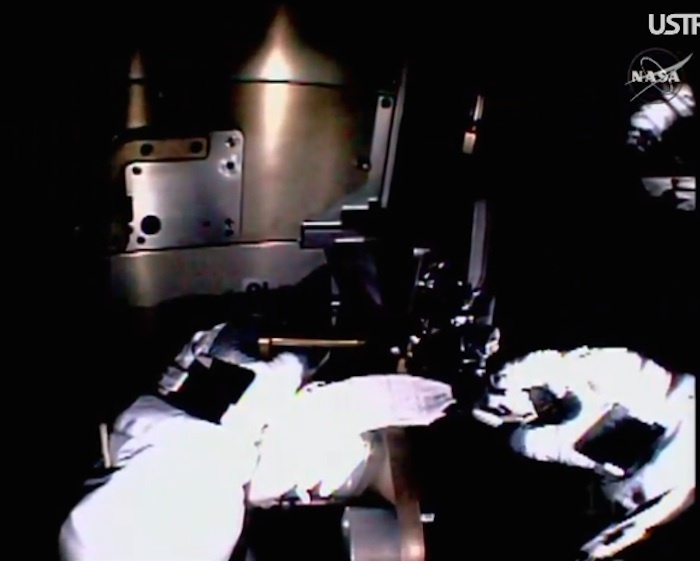 Work to retract the folding panel was planned during an earlier spacewalk, but a variety of factors forced the astronauts to leave it extended. Using a power tool, Williams plans to drive the radiator’s retraction mechanism while Rubins monitors the operation from just outboard of the panel. 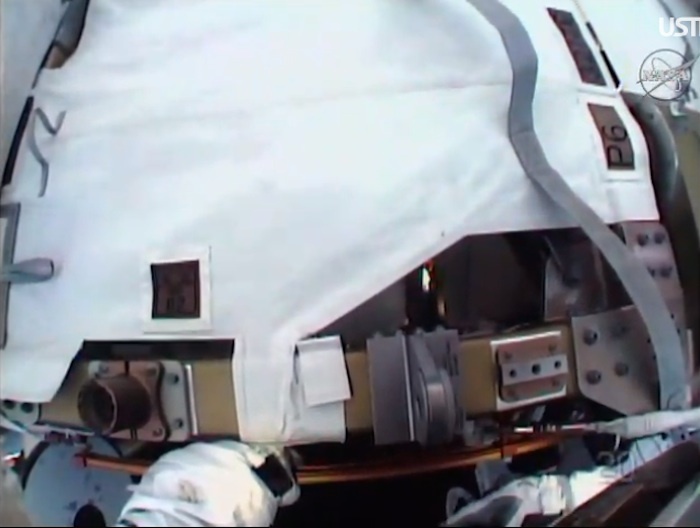 The spacewalkers then will tighten four cinches to lock the panel in place and cover it with protective insulation. 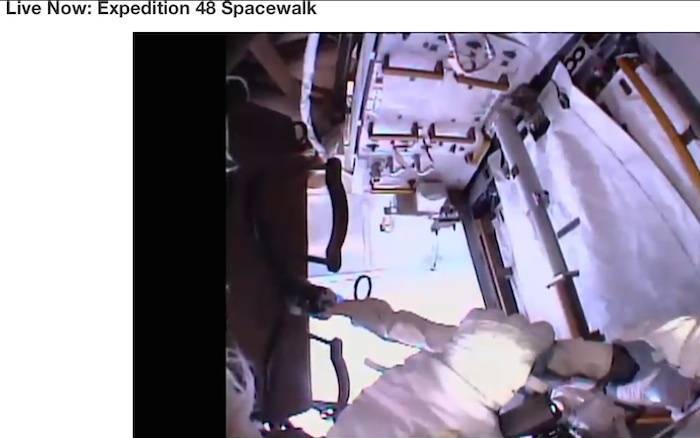 With their primary goal complete, the astronauts will move inboard along the left-side truss assembly. Williams will install a replacement camera light and then a high-definition television camera. A second camera may be installed later if time is available. “The main interest in these cameras is that it’ll allow us to get really, excellent high-res imagery of the Soyuz vehicles that the crew uses to return (to Earth) at the end of their increments,” Scoville said. “This allows us to get a good inspection of them and make sure they’re in top shape for crew safety. While Williams is installing the first camera on a stanchion mounted on the Earth-facing side of the port power truss, Rubins will inspect the station’s left-side solar array rotary mechanism. The massive solar alpha rotary joints, or SARJs, allow the station’s outboard solar arrays to rotate like giant paddle wheels to track the sun. 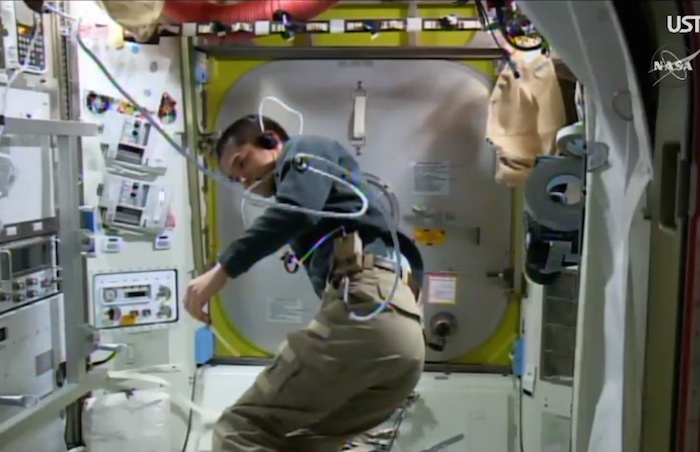 Sensors have detected slight vibrations near the port-side mechanism and Rubins will inspect three support struts to make sure all three are tightly bolted in place. She also will look inside the mechanism itself to make sure the drive gear is properly lubricated. Once that work is complete, Rubins will pull back insulation over a storage area on the truss to permit future robot arm operations to remove failed components that are stored there. 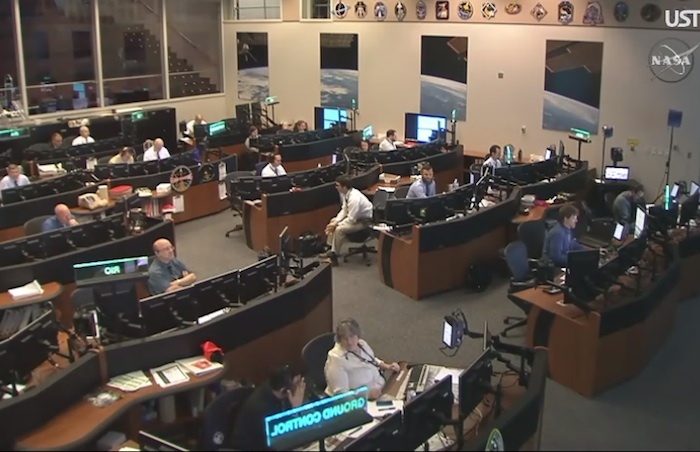 As with all spacewalks, flight controllers have a list of “get-ahead” tasks that may be carried out if time is available. 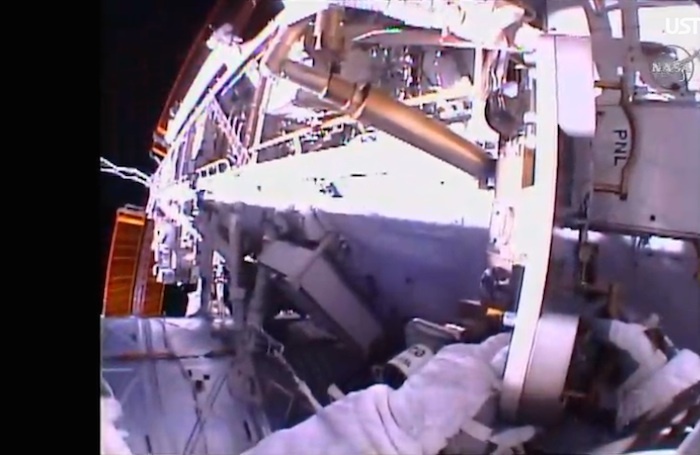 The list currently includes installation of a second high-definition camera, locking down brake handles on a spacewalk equipment cart and carrying out a photo survey of a high-energy physics experiment on the right side of the power truss to find out if additional insulation might improve cooling. 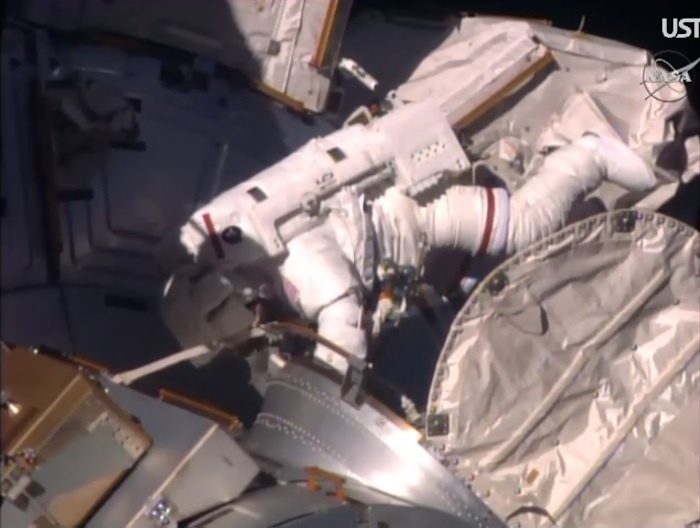 This will be the final spacewalk for 2016. 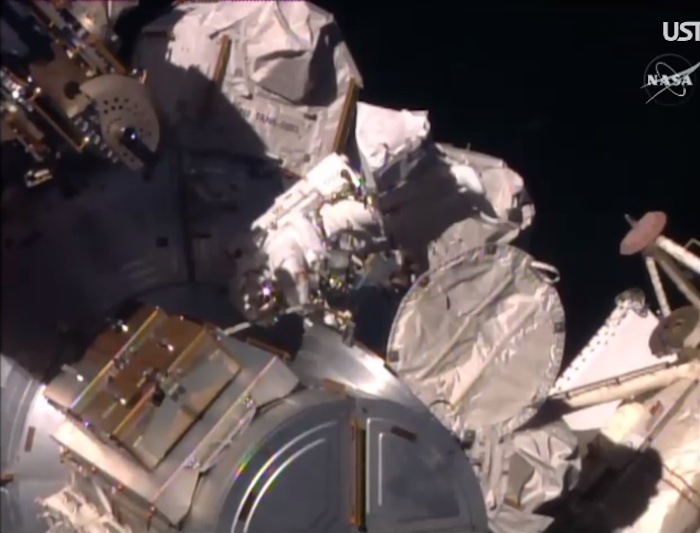 Two EVAs to install replacement solar array batteries, originally planned for October, are on hold pending work to fix problems with the Japanese HTV cargo ship needed to carry them to the station. That flight now is on hold until at least December.